こんばんは。How’s it going? 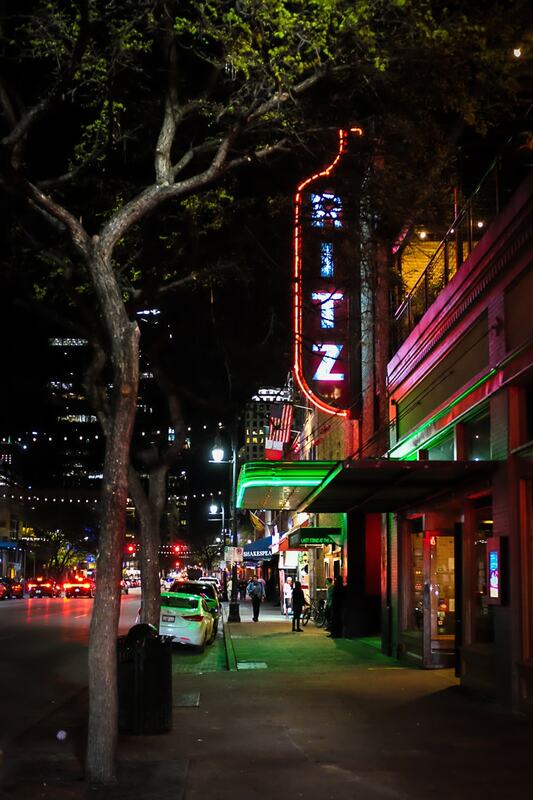 Tonight Bay and I saw a movie downtown at the Alamo Drafthouse Ritz theater on Sixth Street. 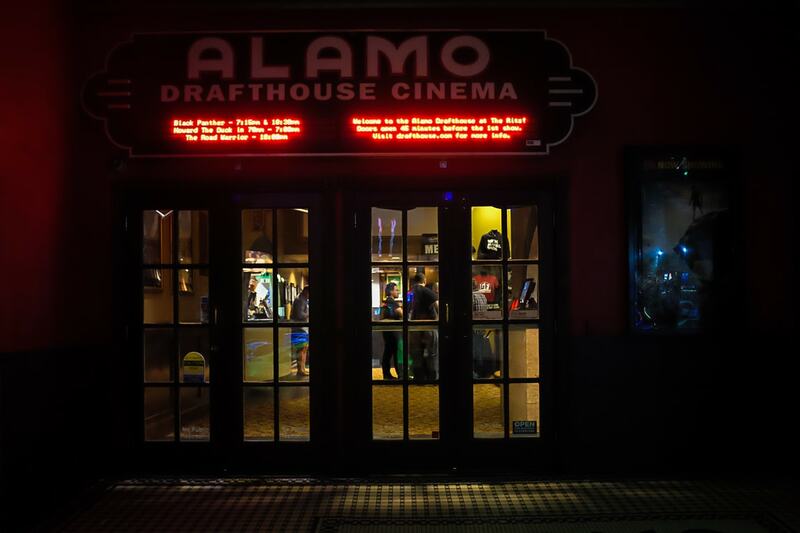 There is a special screening of The Road Warrior screening right now, and since Bay’s favorite movie is Mad Max: Fury Road, he wanted to see the movie that brought Mad Max to the mainstream. I remember seeing The Road Warrior in the theaters back in the ’80s and I was worried that the movie wouldn’t hold up these days, but I was pleasantly surprised that it was still great. And Bay thought it was really good too. The stunts were actually pretty fantastic!